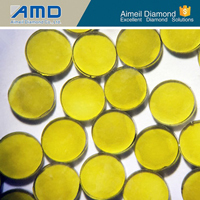 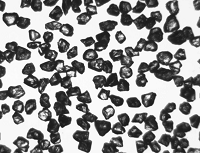 Resin Bond Diamond series have both multi-fine-crystalline or monocrystalline. 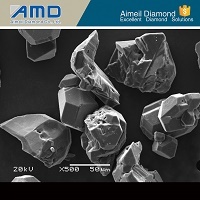 Those crystals are widely used for manufacturing resin bond diamond grinding wheel. 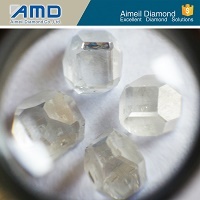 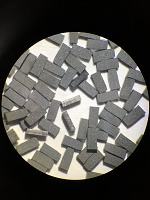 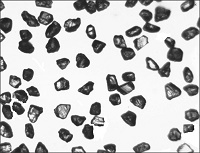 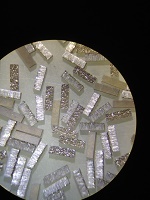 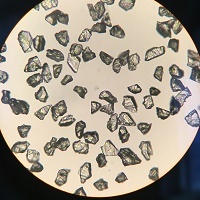 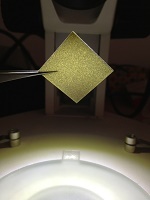 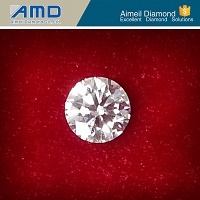 Multicrystalline diamond grain is composed of subcrystals with mosaic structure that provides the grain with irregular shapes and tortuous surface. 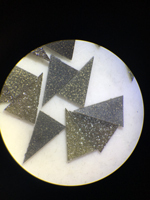 All these lay the foundation for tool makers to produce the wheels delivering high efficiency, long life time and perfect surface performance.